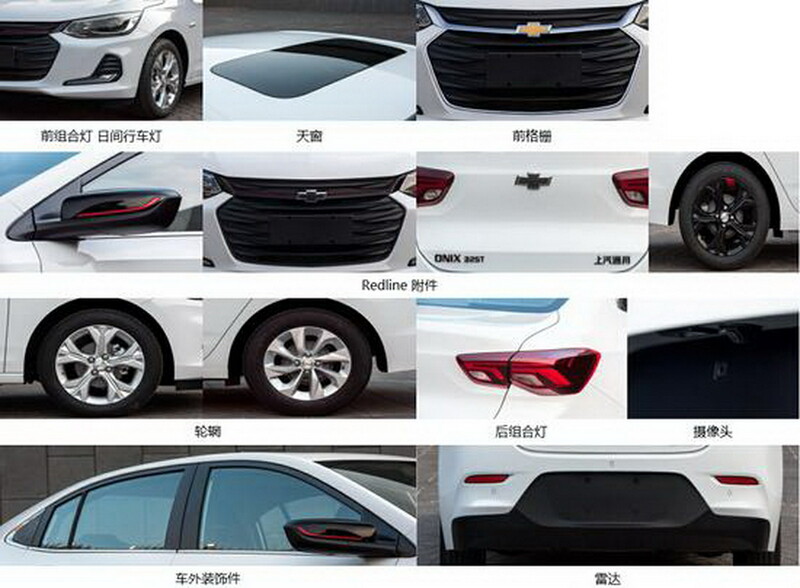 Chevrolet has teased its new Onix compact sedan for the Chinese market prior to the vehicle’s upcoming debut at the Shanghai Auto Show next month. 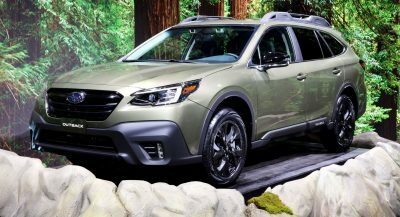 To most readers, the nameplate may be new, but the automaker has been selling the current Onix across South America for the past six years. 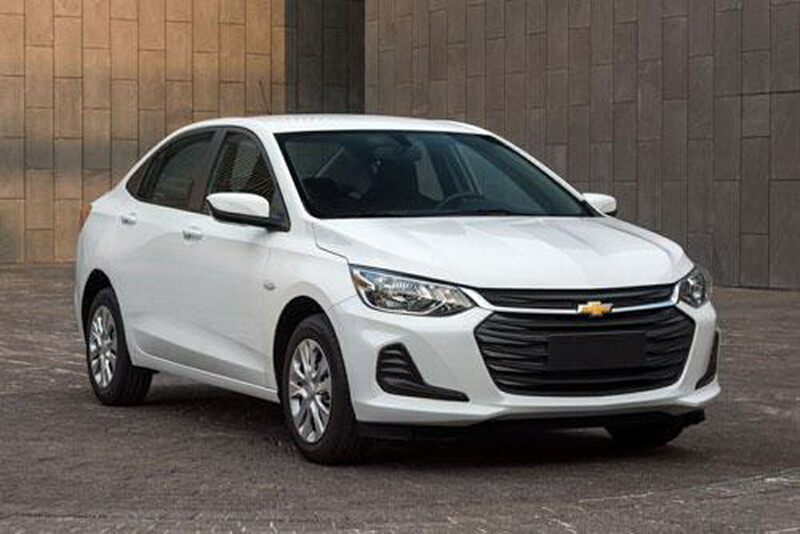 While it remains to be seen if that current model will be killed off by this new car, Chevrolet says the new Onix will specifically target demand of the automaker’s Chinese customers. 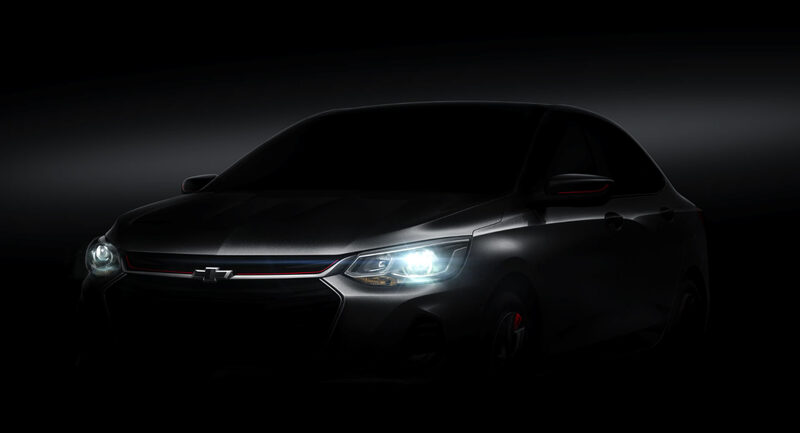 Beyond GM’s official (shadowy) teaser, leaked images reveal that the compact sedan in full. It sports a large split front grille as well as curved faux air intakes on either side of the front bumper. At the rear, the new Onix has simple taillights and a large cut-out for the license plate. Customers will be able to opt between a number of different trim levels, including a sportier Onix Redline. 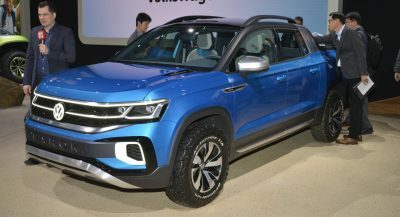 This particular model will be the sixth Redline model sold in China, joining sporty versions of the Equinox, Cruze, Orlando, Malibu XL, and Monza. 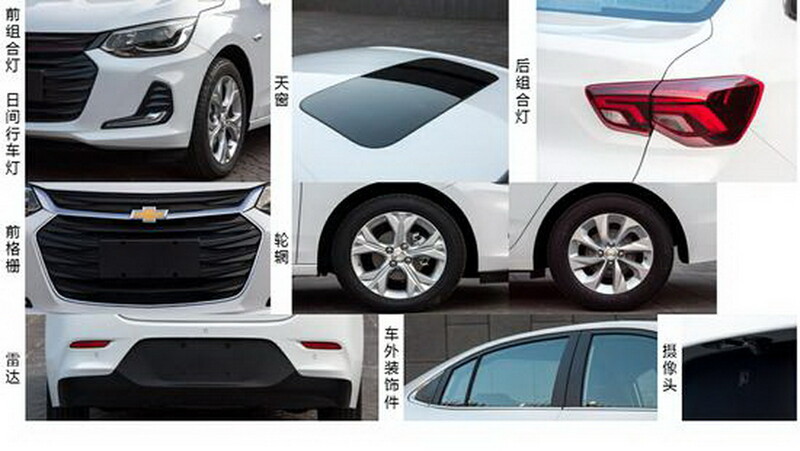 While GM published a single teaser image of the model, Chinese media has leaked a few tiny / low quality images of the model (see above), confirming that it will have black wheels, black wing mirrors with red accents, and a black front grille and Chevrolet badge. 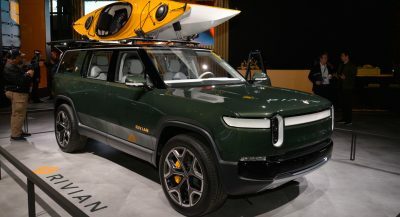 It is reported that the China-bound Onix will be offered with 1.0-liter turbo and 1.3-liter naturally-aspirated engines. 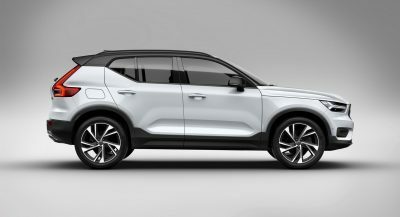 Power will sit at 114 hp for the 1.0-liter turbo and 101 hp for the 1.3-liter. 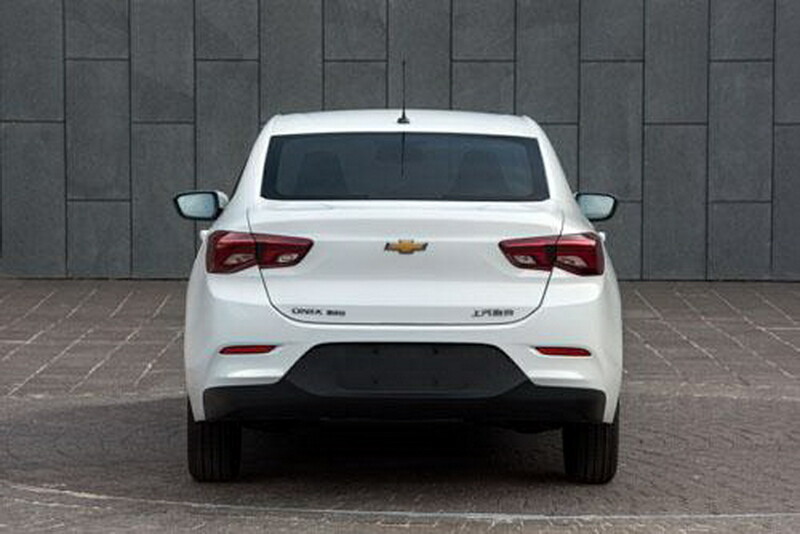 On the contrary, the Cruze looks way better than this basic generic shape. 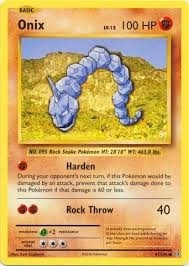 The Brazilian Onix definitely looks better, especially with its 2019 refresh. It doesn’t look even half good as the Cruze. But hey, if china ppl want this, I don’t care. It’s much small than the cruze. It’s more Sonic in size. Ha! that makes more sense tbh.